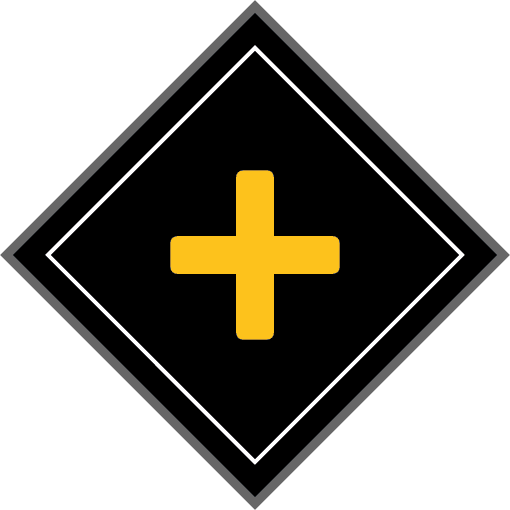 advancing consciously. Forever uphill, since 1928.
workshop in the heart of Val di Fiemme. 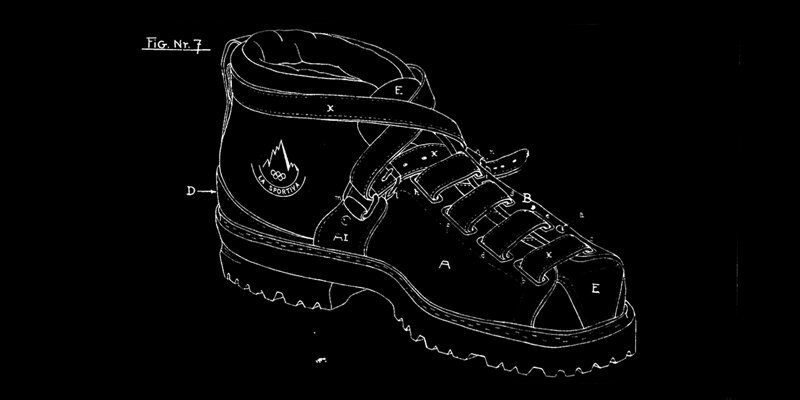 Narciso developed an innovative lacing system that would remain a patent reference point in the world of outdoor footwear for many years to come. In the early1950s, Narciso’s son Francesco joined the company, building a new and more advanced workshop on the outskirts of Tesero, where he produced the first leather ski boots for a mountaineering market that was slowly becoming more technical. By the end of the 1960s the brand “La Sportiva” was born and immediately gained national recognition. The third generation of the Delladio family joined Francesco in the business and with them came the research and development of the first climbing shoes. 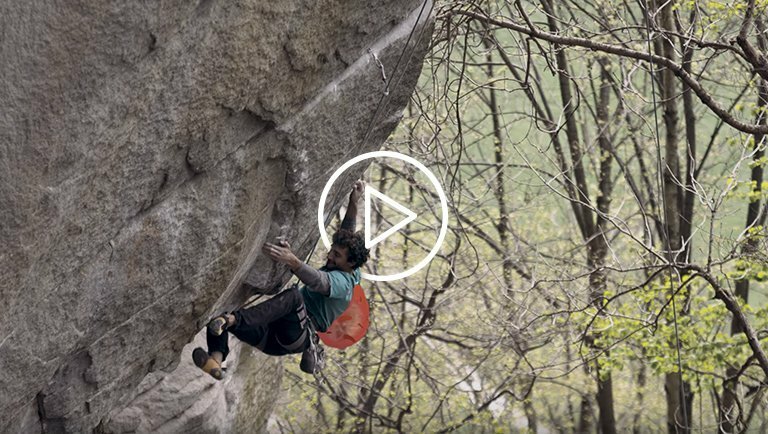 Ahead of the times, “La Sportiva” introduced a new way of climbing thanks to the soft, lightweight boots that revolutionised the climbing world. 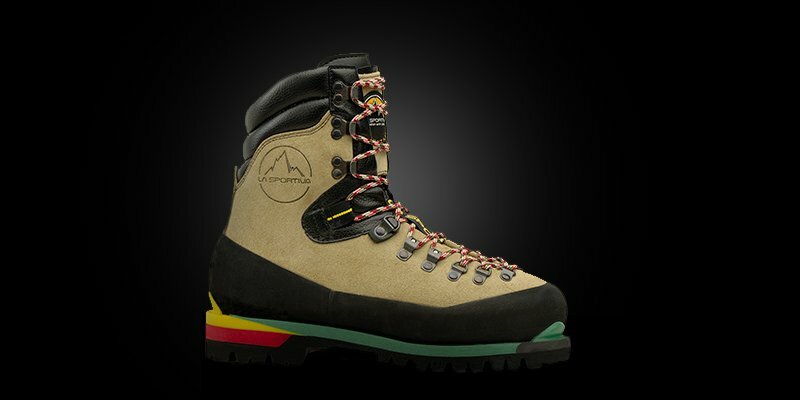 The first one-piece uppers were also introduced to the mountaineering boot market. 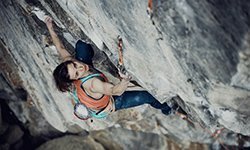 Climbing continued to evolve, becoming an internationally practised sport. 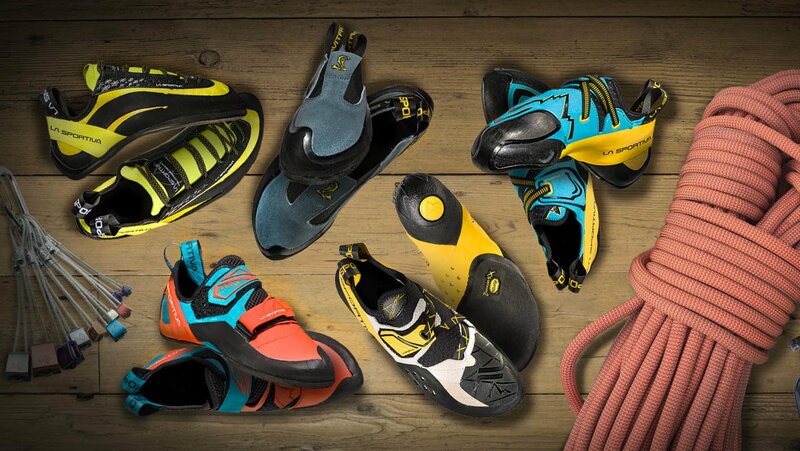 “La Sportiva” products were being worn by climbers all over the world. 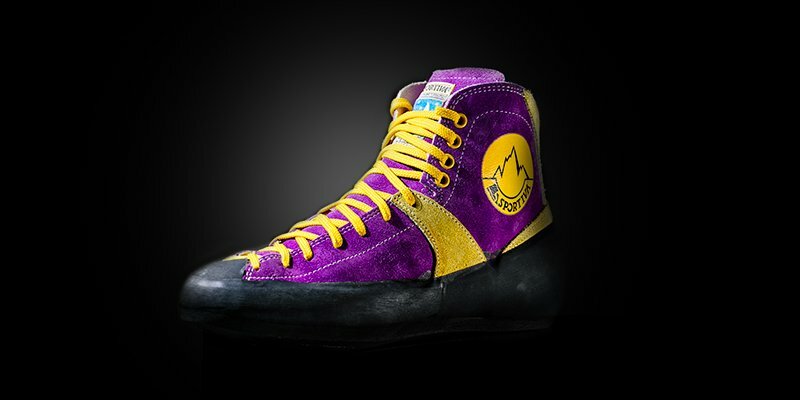 In this time, the company launched its legendary yellow and purple shoe which would go down in history as the turning point for climbing shoes. The company continued to expand, and in 1996 La Sportiva moved to its new headquarters in Ziano di Fiemme. The Mythos model was introduced, and thanks to its innovative lacing system, it soon became the number one favourite for an entire generation of climbers. 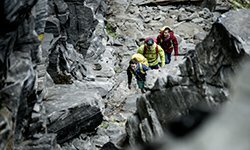 The innovative rubber rand construction technique used for the new mountaineering boot, Nepal Top, revolutionised the world of traditional mountaineering. 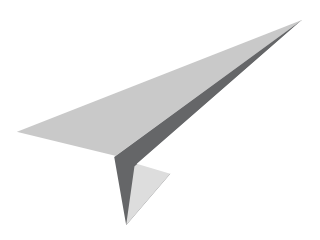 was transferred to other important and strategic sectors. 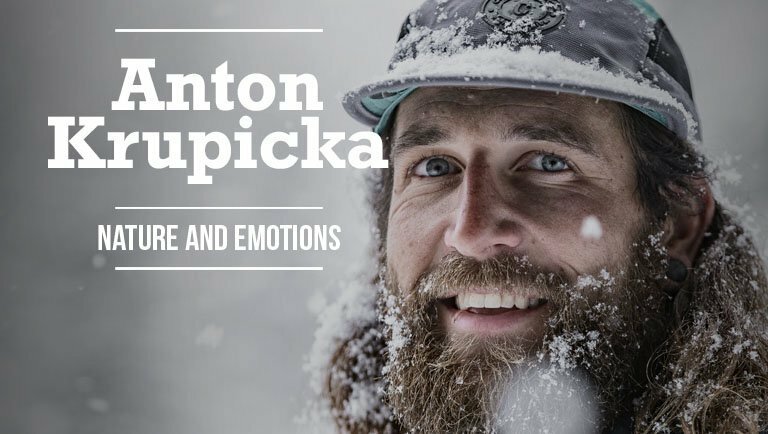 mountainware collection for every mountain lover. La Sportiva, innovation with passion since 1928. 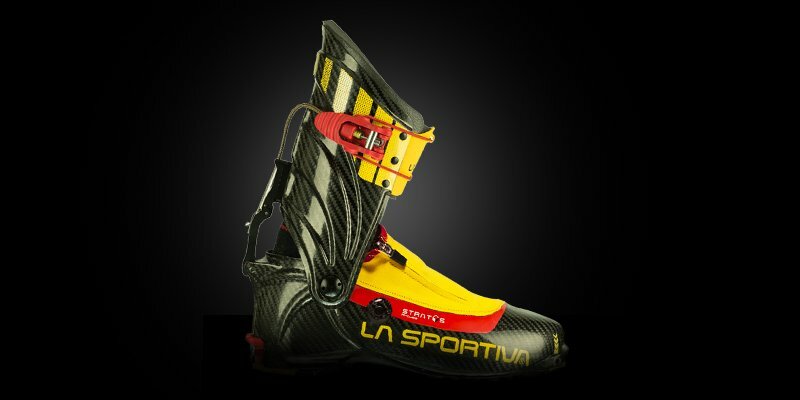 After the launch of the Mountain running line, “La Sportiva” entered the world of ski mountaineering, gaining immediate leadership status with its model Stratos, made from 100% carbon fibre and titanium. 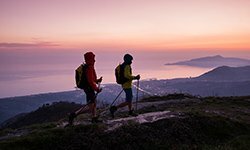 The first decade has also seen the company makes its debut into the world of outdoor apparel led by the fourth generation of Delladio’s.